The data relating to real estate for sale on this web site comes in part from the Broker Reciprocity Program of the Regional Multiple Listing Service of Minnesota, Inc. Real estate listings held by brokerage firms other than Silverstone Realty & Development, LLC are marked with the Broker Reciprocity logo and detailed information about them includes the name of the listing brokers. 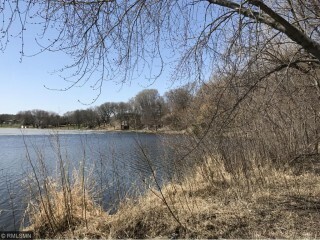 http://silverstonemn.com/ is not a Multiple Listing Service (MLS), nor does it offer MLS access. This website is a service of Jonathan Adam, a licensed real estate agent associated with Silverstone Realty & Development, LLC a broker Participant of the Regional Multiple Listings Service of Minnesota, Inc.